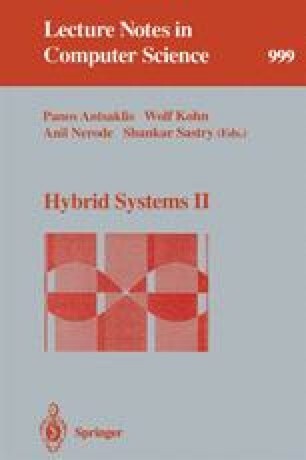 This paper is addressed to potential users of HyTech, the Cornell Hybrid Technology Tool, an automatic tool for analyzing hybrid systems. We review the formal technologies that have been incorporated into HyTech, and we illustrate the use of HyTech with three nontrivial case studies. This research was supported in part by the National Science Foundation under grant CCR-9200794, by the Air Force Office of Scientific Research under contract F49620-93-1-0056, by the Office of Naval Research under YIP grant N00014-95-1-0520, and by the Defense Advanced Research Projects Agency under grant NAG2-892.